Italian LNG Summit was held in Livorno for the first time, promoted by OLT Offshore LNG Toscana and Assocostieri. The initiative was supported by the main national institutions. 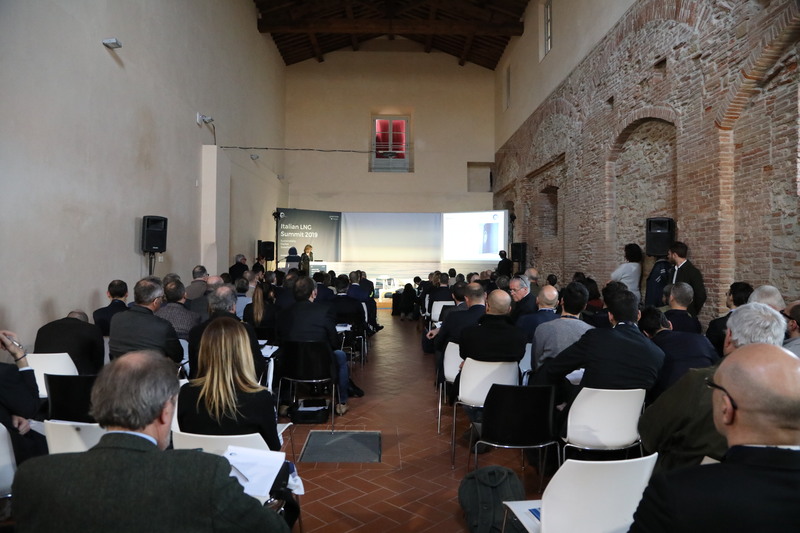 During the summit, the Ministry of Economic Development and the Ministry of Infrastructures and Transport representatives highlighted how gas in Italy will drive the energy transition. LNG, in particular, will play a decisive role in the transport field (maritime and terrestrial) following the DAFI Directive, which, starting from 2020, will impose a reduction in sulphur emissions.